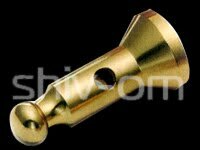 Shiv-Om Brass Industries manufacturing all types of Brass Components Precision Turned Brass Components from India. 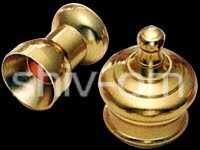 Brass Decorative Parts manufacturer and exporter from India - Browse the listings of Brass decorative parts manufacturers, Brass decorative parts exporters, Brass decorative parts suppliers, India. 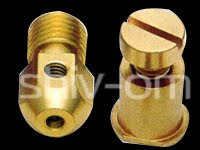 Brass Decorative Part, Brass Decorative Parts, Brass Decorative Part Manufacturer, Brass Decorative Parts Exporter, Brass Decorative Parts Supplier, Brass Decorative Parts India, Precision Brass Turned components, brass precision turned components, Brass Special Fasteners, Brass Inserts, Brass Decorative Parts, Brass Terminal Bars, Brass Special Components, Brass Switchgear Parts, Brass Electrical Connectors, Brass Electrical Plugins, Brass Eye Bolts, Brass Assemblies, Brass Sheet Cutting, Brass Electronic Pins, Brass Pipe Inserts, Brass Fitting Parts, Shiv-Om Brass Industries, Gujarat, jamnagar. Shiv-om Brass Industries is one of the most reputed and established Precision Brass Turned Components Manufacturer and supplier, providing services to the very best reputed organizations in India as well abroad countries. 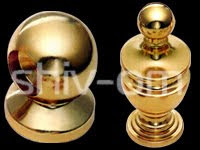 Shiv Om Brass Industries , a division of Shiv Om Group accredited with the honour of ISO 9001:2000 certification. 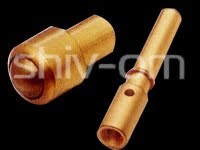 Shiv Om brass is a manufacturers of PRECISION TURNED BRASS COMPONENTS in India. 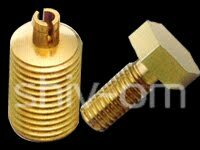 precision turned components, precision brass turned components manufacturers, exporter, Supplier precision brass turned components in India. 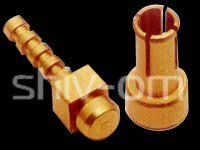 Shivom Brass Industries is one of the most reputed and established Precision Brass Turned Components Manufacturer and supplier, providing services to the very best reputed organizations in India as well abroad countries. 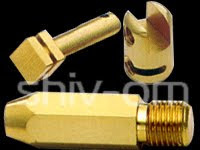 The years of experience and excellent Quality consciousness has made its own name in the file of Precision Brass Parts manufacturing and supply. 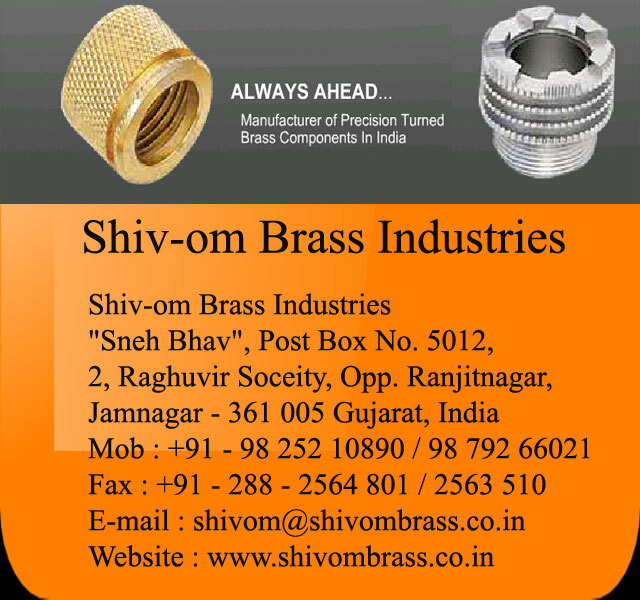 Our Main plant at Jamnagar is having the state of art manufacturing facilities, with best machineries, in house manufacturing of brass components and fully assured quality control panel. 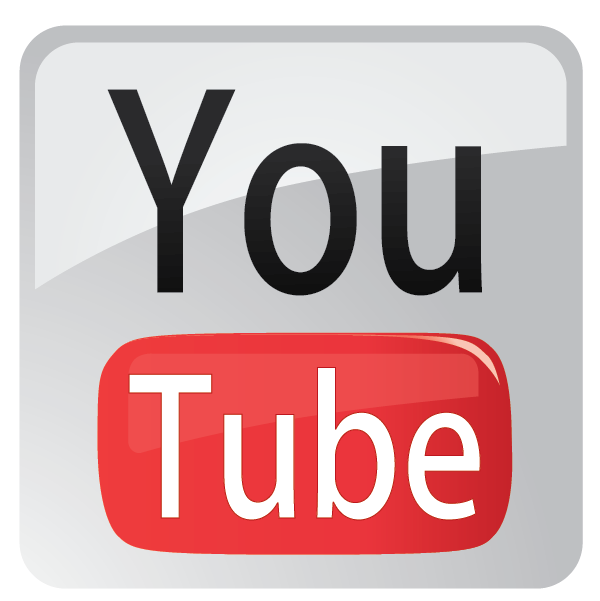 This supported by a very well organized and experienced team of highly professional and totally committed brains for fulfilling customer's implied and stated demands at a very short notice. Total customer satisfaction both in quality and personalized attention, understanding and developing innovative cost effective techniques for customer benefits is the base of our foundation since years. 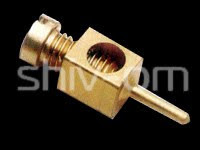 Shiv Om Brass Industries has gained recognition as a reputed manufacturer of high quality electrical products. 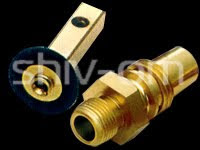 The excellence in manufacturing, product designs and the performance over a decade has enabled the company to offer Unique Quality products and confirm to latest National & International standards. 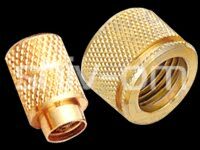 The company is committed to achieve leadership position in the Electrical, Electronics & Automotive Industries by creating technical and marketing advantage to consistently meet or accede to customer expectations. 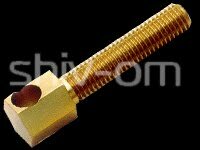 Shiv-Om Brass Industries manufacturing all types of Brass Components Precision Turned Brass Components from India. 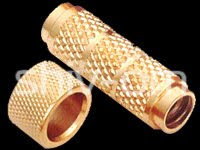 Brass special components, brass special parts, brass special components manufacturer, Precision Turned Brass Components like Brass Special Fasteners, Brass Inserts, Brass Decorative Parts, Brass Terminal Bars, Brass Special Components, Brass Switchgear Parts, Brass Electrical Connectors, Brass Electrical Plugins, Brass Eye Bolts, Brass Assemblies, Brass Sheet Cutting, Brass Electronic Pins, Brass Pipe Inserts, Brass Fitting Parts. 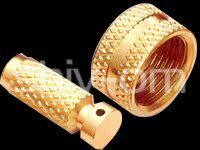 Precision Turned Brass Components Manufacturer, exporter and supplier from India Gujarat. 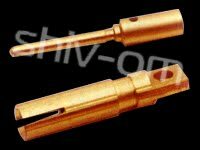 Shiv-Om brass Industries -Brass electronic pins - We offer all types of brass electronic pins, electronic pins and industrial plug pins. 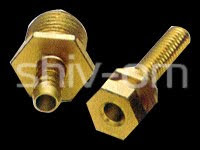 Brass electrical connector, brass electronic pins manufacturer and exporter of brass electronic pins brass fasteners, brass terminal bars, brass assemblies India, manufacturer & exporter brass assemblies, copper brass assemblies manufacturer, Precision Turned Brass Components like Brass Special Fasteners, Brass Inserts, Brass Decorative Parts, Brass Terminal Bars, Brass Special Components, Brass Switchgear Parts, Brass Electrical Connectors, Brass Electrical Plugins, Brass Eye Bolts, Brass Assemblies, Brass Sheet Cutting, Brass Electronic Pins, Brass Pipe Inserts, Brass Fitting Parts. 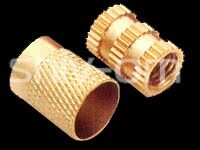 Precision Turned Brass Components Manufacturer, exporter and supplier from India Gujarat. 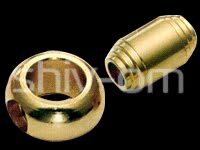 Brass Electronic Pins, Brass Electronic pins manufacturer brass Industrial Plug Pins exporter from India. 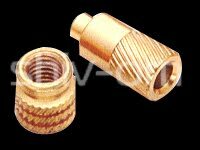 Threads as per International Go & Not Go Standards. Instrumentation, Telecommunications, and other Plastic Cases Assembly.